Matt is a Renewable Energy Intern for WRI's Energy Program. He focuses on researching emerging trends and potential opportunities for new large-scale renewable energy projects. He also supports the Energy Program’s engagement with energy stakeholders and contributes to blogs and other publications. 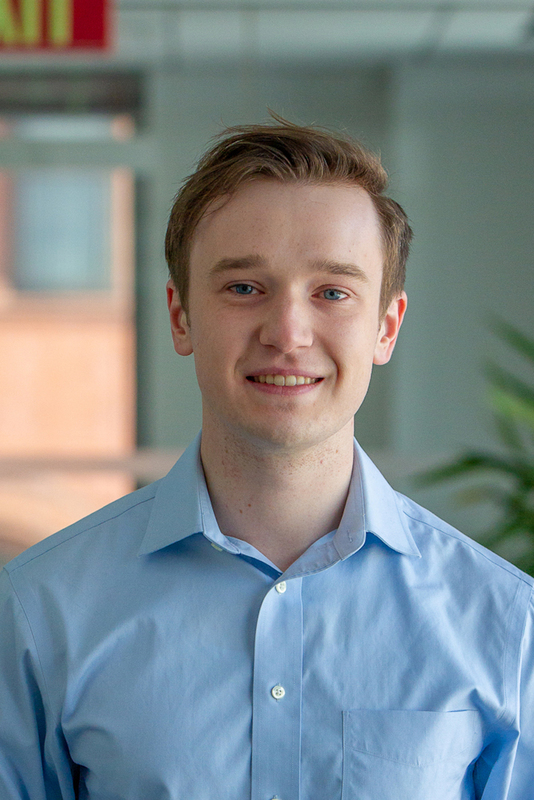 Prior to joining WRI, Matt interned at the Paulson Institute’s Green Finance Center where he researched how financial stakeholders can encourage greater environmental awareness. Matt also has experience at the US Department of Commerce and the US Department of the Treasury where he worked on national and international energy issues, as well as bilateral relations between the US and China. Matt holds an MA in International Affairs from the George Washington University Elliott School of International Affairs with concentrations in Global Energy & Environmental Policy, as well as Asia. Matt received his BA in International Studies and Mandarin Chinese from the University of Washington. His studies included time at the University of Hong Kong and Sichuan University. Matt is a native of the Pacific NW. In his free time, he enjoys traveling, cooking, watching movies, and touring historical sites and museums.